[toc]Cough is a common problem faced by people and herbal remedies are a great way to cure it. Coughs are a persistent problem, especially when the weather changes and the immunity of the body is lowered. A cough which refuses to go away can easily be treated using herbal remedies. 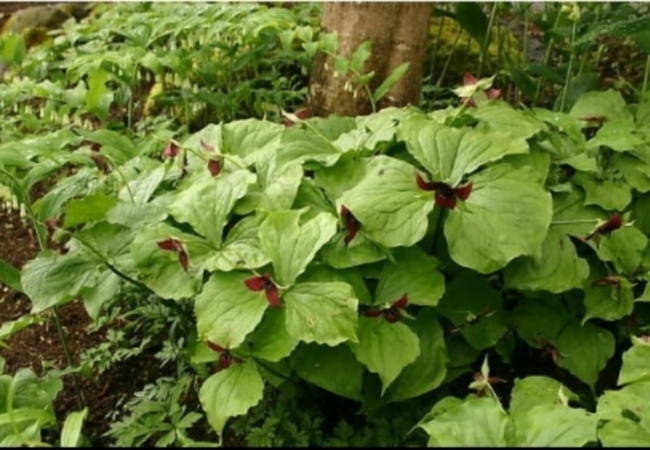 Some of the herbs which can be used to cure coughs are agrimony, angelica, black cherry, beth root and poplar, coltsfoot, elecampane, basil, horehound, lobelia, thyme, turmeric, marsh mallow, and wild cherry. These herbal remedies are generally consumed in the form of tea. 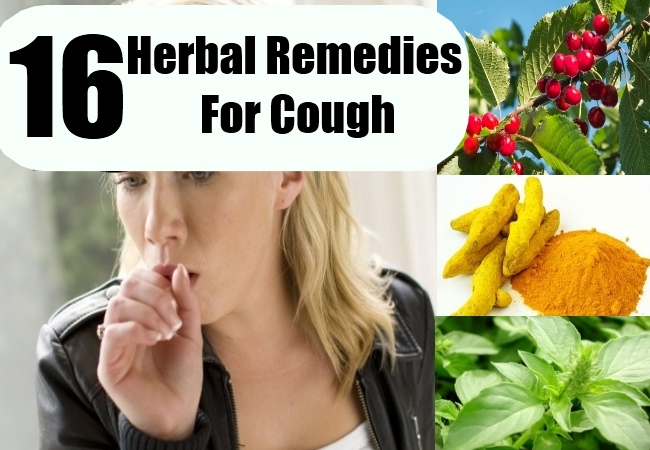 Herbal remedies help to cure the cough and ensure that the intensity of the coughing diminishes. It is vital to have herbal remedies on hand to cure the cough. 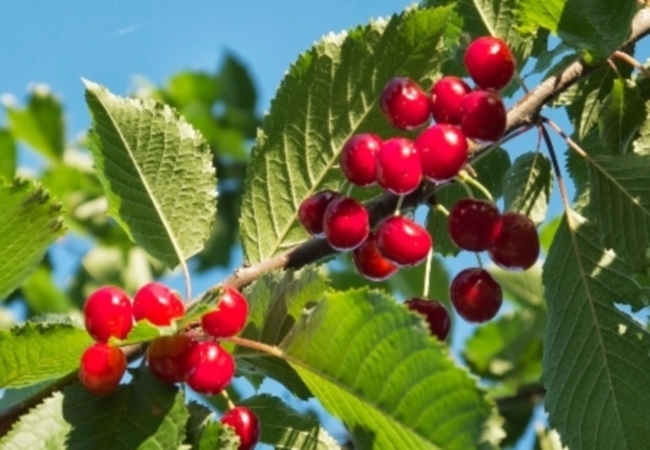 Wild cherry can be made into a herbal remedy for curing a cough. To make this remedy, you need to mix 1 tablespoon chopped wild cherry bark, 1 tablespoon chopped viburnum bark, 1 teaspoon cinnamon chips and 1 teaspoon dried orange peel into 750 milliliters of water and bring the mixture to boil. Once it cools slightly, make sure you drink this remedy when it’s slightly warm. Wild cherry is excellent for curing the cough. 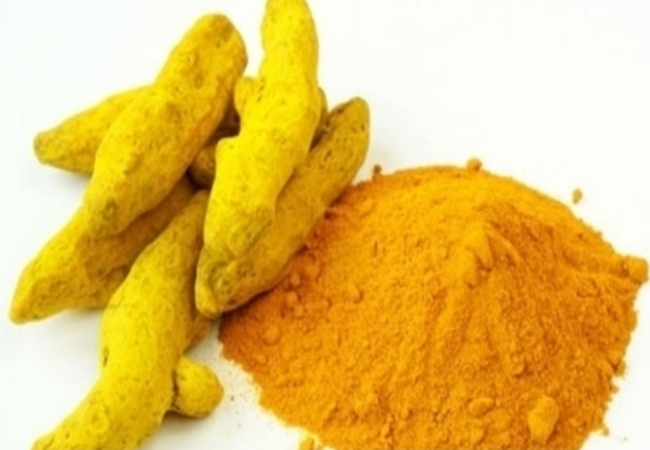 Turmeric is great for reducing coughing. In order to soothe a dry throat and gain relief from coughing, you need to add 1 teaspoon of turmeric to 1 cup of milk. Boil this mixture and then set it to cool down until you are sure this mixture is warm but not boiling hot. Consume this remedy once every night to reduce your cough. Holy basil also called “tulsi” in India is a traditional but effective herbal remedy for curing coughs. In 1 cup of hot water, you need to add one fourth teaspoon of basil and dry ginger, and half a teaspoon of cinnamon and then consume this remedy in order to reduce coughing and treat it. 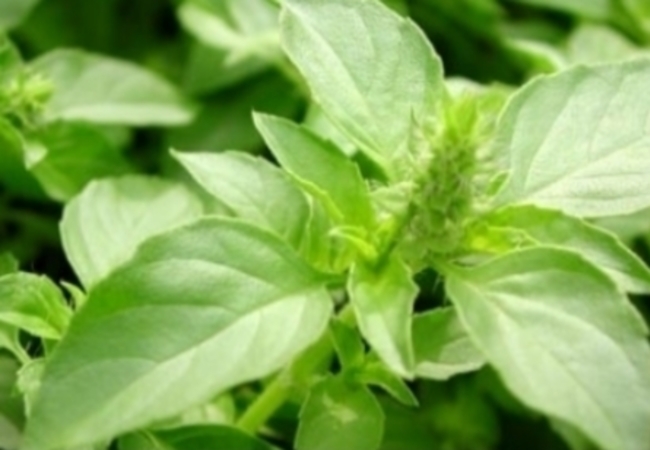 Basil is part of all traditional remedies for curing cough and cold in India from olden times. Thyme tea is used for curing everything from hangovers to coughs. To cure the persistent cough, you need to add 1 teaspoon of dried thyme to 1 cup of hot water. This is a soothing herbal remedy for curing coughs. 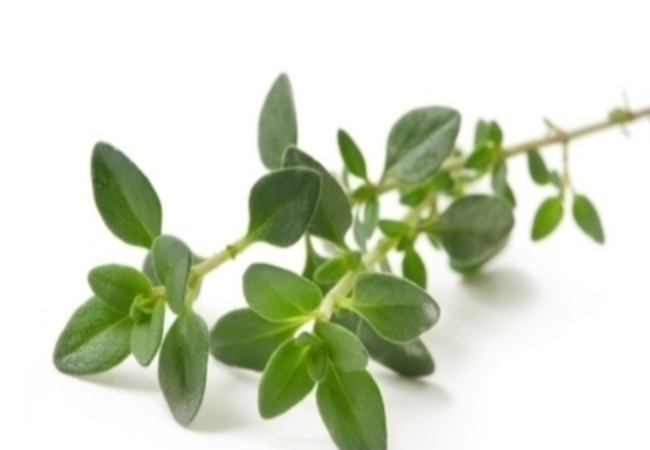 Thyme is also used in conjunction with other herbs to make herbal remedies which are home made and soothe the throat. 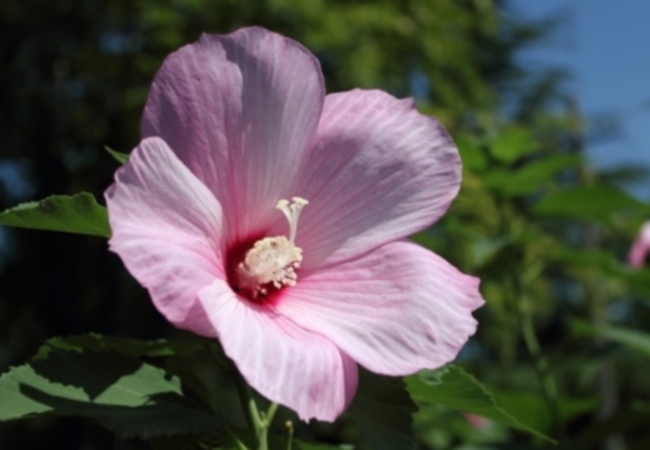 Marsh mallow all by itself or mixed with certain other herbs in a refreshing tea is ideal for soothing and curing a persistent cough. Add one fourth teaspoon of marsh mallow to hot boiling water of about 250 milligrams. This is ideal for helping you to get rid of the cough. Lobelia in the form of a tea can be used to soothe and cure coughs. 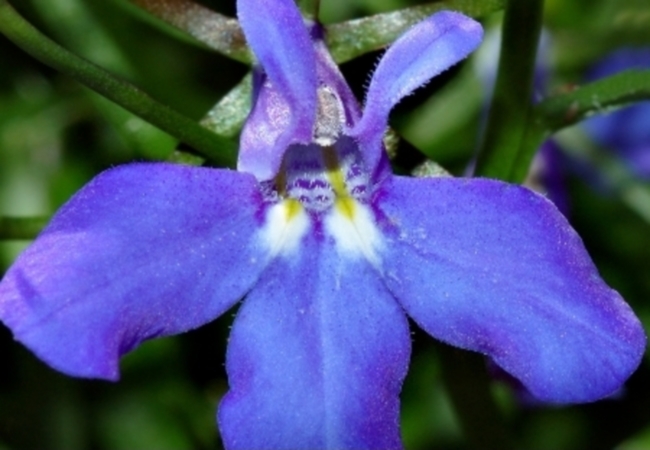 Lobelia has expectorant and anti- spasmodic effects. It is useful for curing coughs and soothing the upper respiratory tract. The herb relaxes the body and soothes the mind. It relieves tension, stress and can also soothe the throat and cure coughs. You can drink 2 to 3 cups of lobelia in a day and soothe the cough. Add 1 ounce of horehound to 1 pint of water. Consume small cup of this remedy three or four times a day to relieve coughing. Horehound is a herb which is excellent for clearing the air passageways and soothing a sore throat which results from coughing. 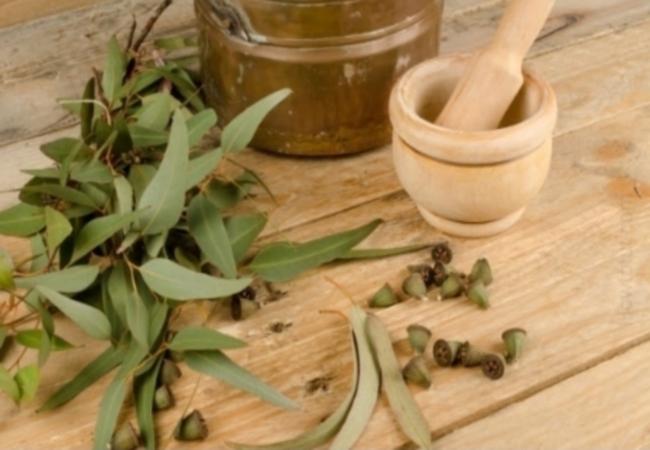 Mix 2 tablespoons of eucalyptus with peppermint and honey to warm water. Consume this tea 2 to 3 times in a day and you will find it soothing your throat and curing your cough. You should also inhale the vapor coming from this tea to soothe your passageways. 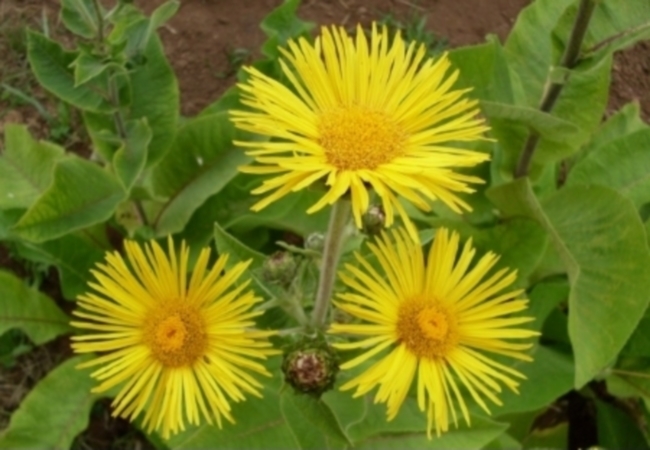 Elecampane is good for curing coughs and ensuring that the throat is soothed. You need to chop elecampane roots and ensure that they are submerged in boiling water. Next, you need to drink 3 to 4 small cups of this remedy in order to gain relief from the cough. 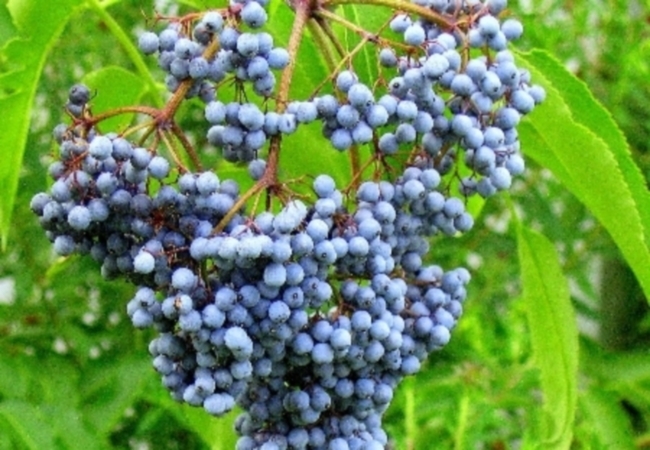 You need to take 1 table spoon schisandra berries, 1 tablespoon elder berries, half tablespoon Valerian, 1 teaspoon cinnamon, some whole cloves, 1 shot of brandy and 2 cups of water. Bring this concoction to boil and simmer this for 20 minutes. Then, you need to strain the water and mix it back into the remedy. Mix this concoction with 2 part honey for every one part of the mixture. Eat 1 tablespoon of this mixture 2 or 3 times in a day. 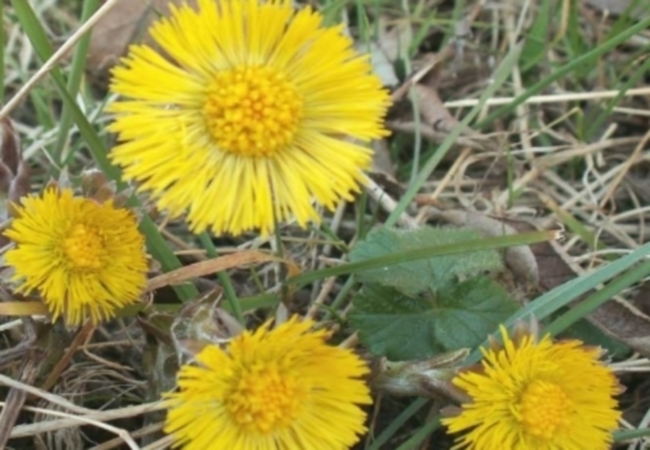 You must mix one part coltsfoot and horehound with one part anise into a herbal tea. Consume this herbal tea 2 to 3 times in the day for optimum results. This herbal remedy is ideal for relieving a throat which is raw from coughing. Take beth root and poplar bark and boil in 750 milliliters of water such that it thickens and then add some loaf sugar.This mixture is a herbal remedy which can be used for curing cough. It also soothes the throat. 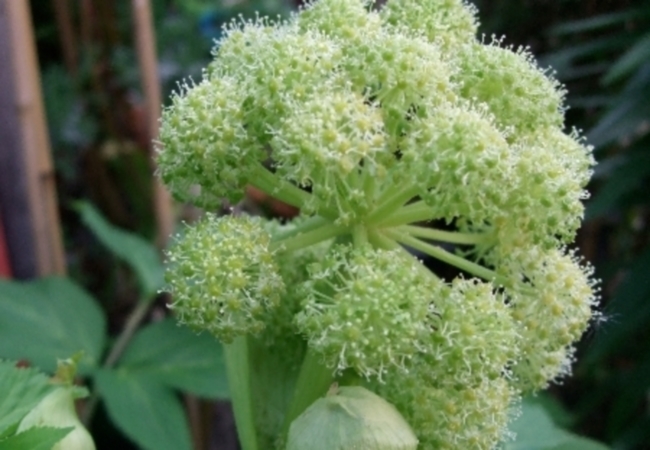 The long thick roots of the angelica plant are vital for making a herbal remedy for cough. You need to take the roots of the angelica and add cinnamon, ginger, honey, anise and some raw honey. You must boil this mixture and strain the liquid. Drink the liquid mixture as a herbal remedy for cough. 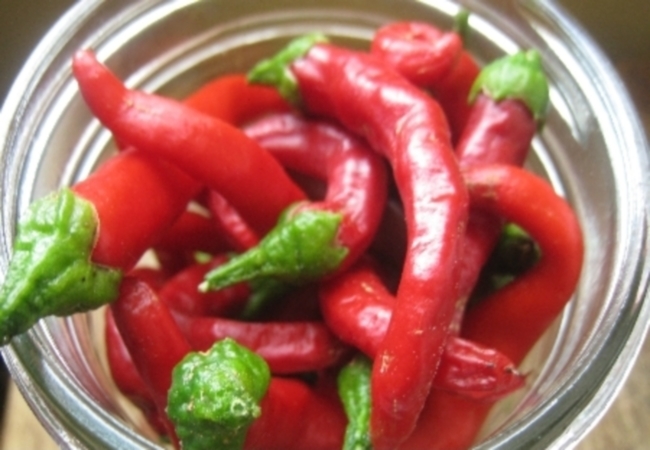 Add one eighth teaspoon of cayenne pepper to one cup of boiling water. 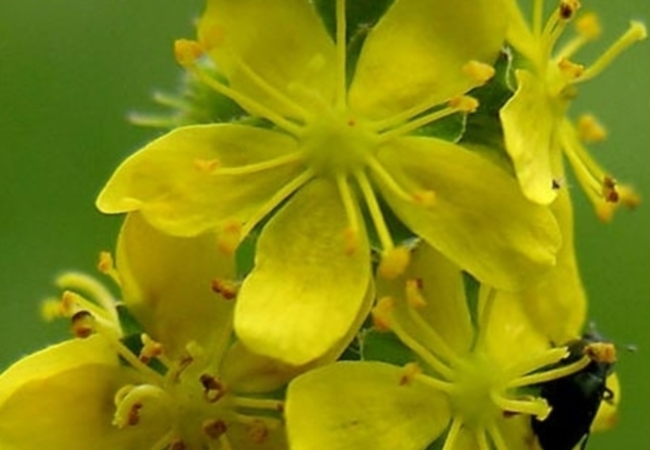 This herb is ideal for soothing the stomach and the throat. It is also an excellent herbal remedy for curing coughs and soothing the painful and sore throat. Chickweed tea is a great cure for soothing the throat and easing coughs. 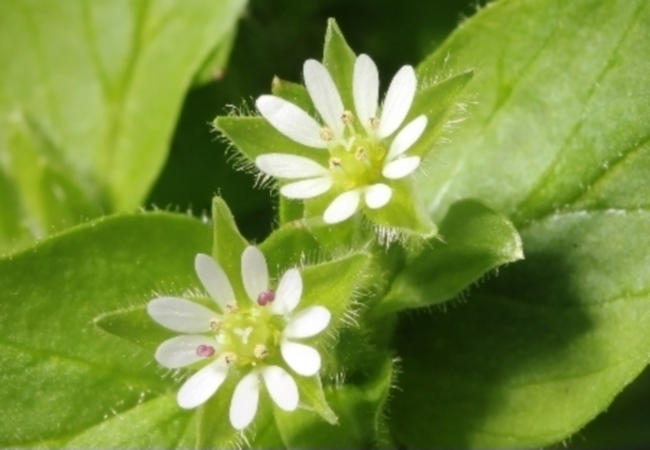 Chickweed soothes the inflammation and heals the throat. Chickweed can be added to green tea to provide a soothing and refreshing herbal remedy which will heal your throat and relieve your cough. Herbal remedies such as chickweed are ideal for alleviating cough.